You know, that visual novel. YU-NO: A Girl Who Chants Love at the Bound of this World is coming to PlayStation 4 and PC in North America and Europe in 2019, publisher Spike Chunsoft announced at Anime Expo 2018. It will feature Japanese audio and English text. In Japan, YU-NO first launched for PlayStation 4 and PS Vita in March 2017. In March 2018, publisher 5pb. 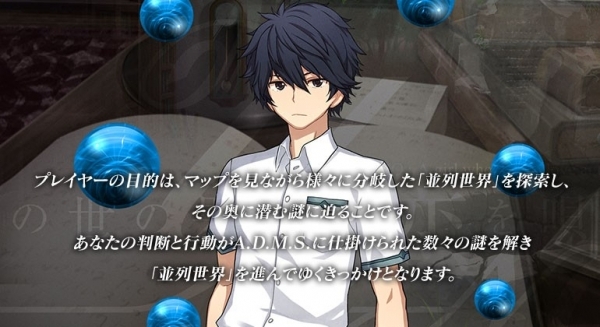 announced that it is also preparing Switch and PC versions of the visual novel. Spike Chunsoft did not announce the Switch or PS Vita versions for a western release. Watch the announcement trailer and opening movie below.